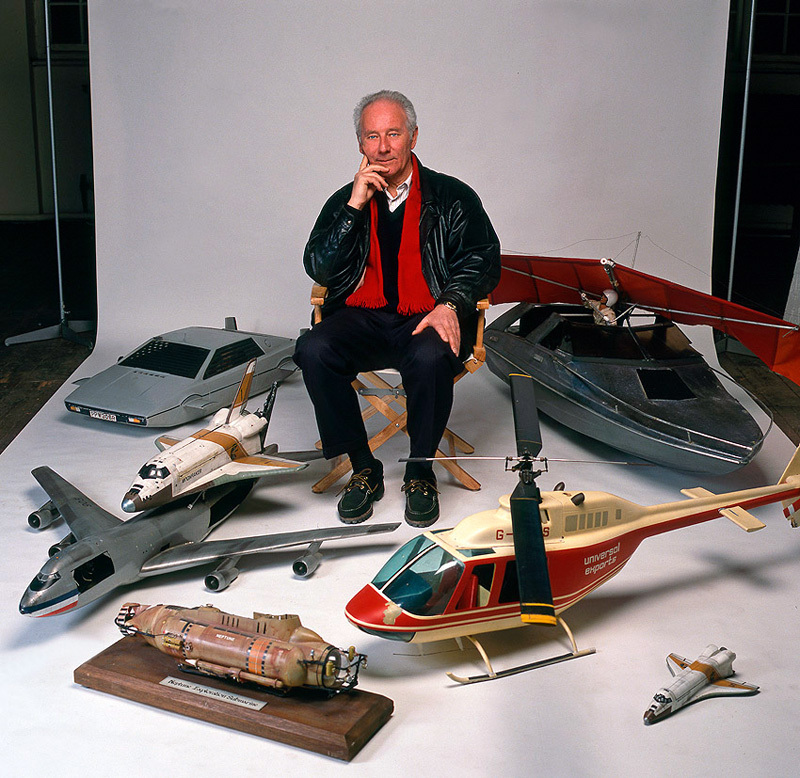 After his career in the film industry took flight with Gerry Anderson in 1957, Derek Meddings proceeded to head the effects team and design every major vehicle for the hit British television series, Thunderbirds, Captain Scarlet and UFO. When the Anderson studio closed in 1970, Derek moved into movies and headed the effects on over 20 motion pictures. Meddings'' effects accolades include six James Bond films (from Roger Moore''s Live and Let Die to Pierce Brosnan''s Goldeneye) plus Batman, Supergirl, Santa Claus: The Movie, Krull, and The Neverending Story. Derek Meddings also headed the miniature effects on the first two Superman films and won an Academy Award for his achievements on Superman: The Movie. Special Effects Superman is a tribute to Derek Meddings and his amazing career. The book will include over 400 "on set" photographs from the Meddings family collection and contributions from those who worked with Derek throughout his career, including a foreword by Sir Roger Moore. The A to Z of Century 21 Effects Master Derek Meddings!